Ian established Crop Solutions Ltd in 2007 and has overall responsibility for the company. His main focus is sales, exports and product development. 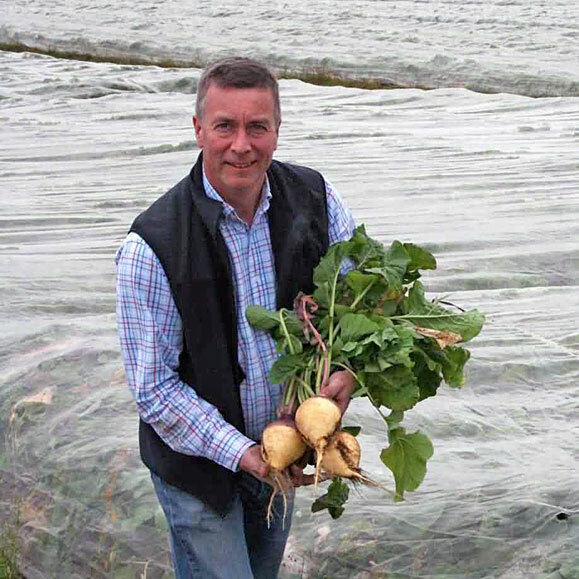 With over 15 years spent growing & packing vegetables on the family farm and another 15 years spent designing crop covers and crop cover machinery, Ian brings a huge level of knowledge and experience to his role. Geoff joined Crop Solutions in January 2016 from a strong background in agricultural machinery sales. He has an in depth knowledge of the vegetable industry having worked for many years selling vegetable planting, harvesting machinery and poly layers formerly with Deptford Marketing and then with Standen Reflex. 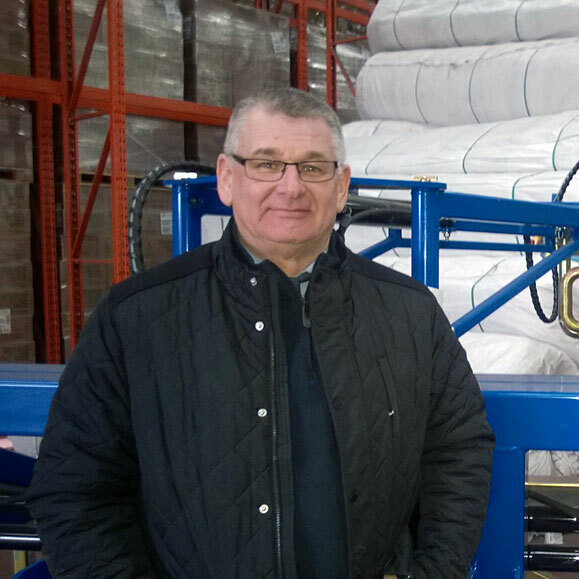 Geoff is responsible for all fleece, net, polythene and machinery sales in England and Wales. Geoff is a very committed team player and enjoys getting out and about visiting customers. 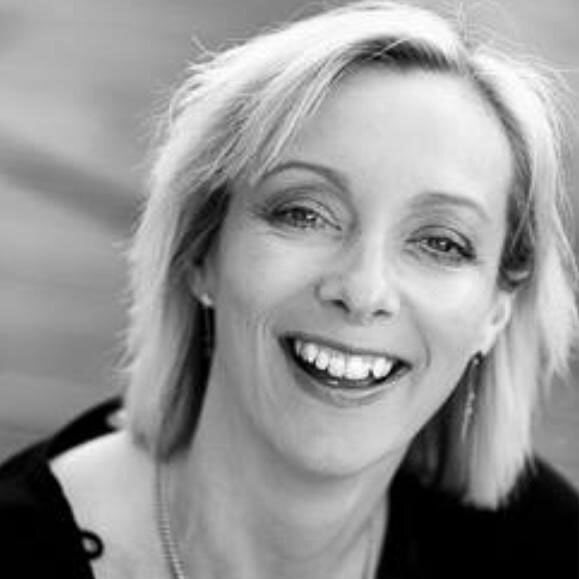 Gina joined the business in 2010. Working part time, her role includes: organising trade shows, international travel, advertising and helping out in the Sales Office. 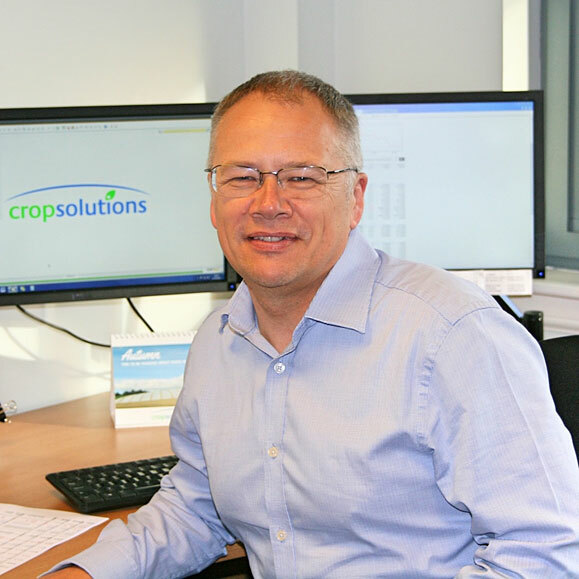 Ian joined Crop Solutions in 2016 and brings a wealth of financial and commercial experience gained in several senior positions, most recently as Financial Director at BEAR Scotland. Ian also has a considerable in depth knowledge of IT and accounting software. Ian is responsible for managing the company’s UK and International finances. 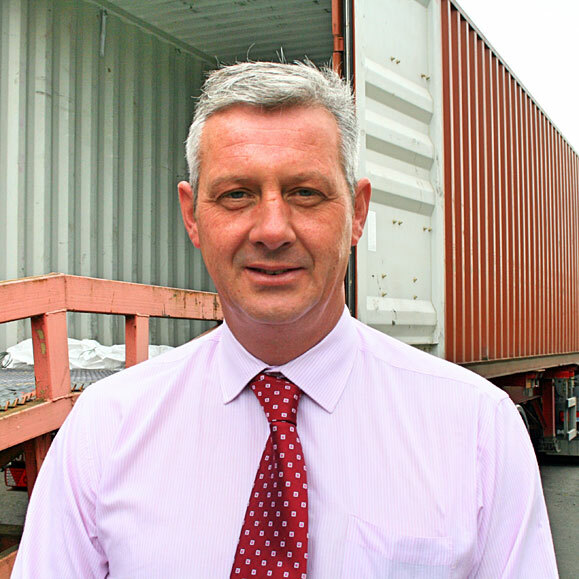 Mitchell joined Crop Solutions in 2016 and has over 25 years of Supply Chain Management experience gained at Highland Spring, based in Perthshire. He also runs his own small farm near Crieff so brings a wide range of agricultural knowledge and practical skills to his role. Mitchell is responsible for managing all of the company’s purchasing and logistics requirements and ensuring that all of our customers get their goods on time. 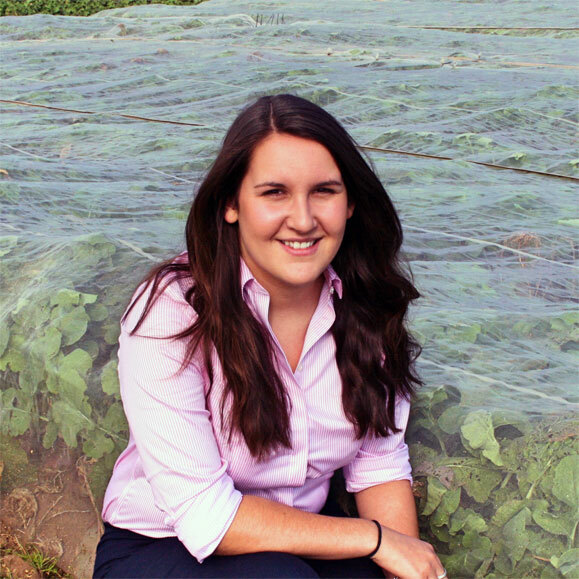 Nicky joined Crop Solutions in 2016 as a Management Trainee straight from Napier University where she gained a 1st Class Honours Degree in Business Management. She has a strong agricultural background and hands-on approach having grown up on a mixed arable and vegetable farm in Fife. She has also gained wider experience during her summer holidays by working on various farms and agri businesses. Nicky brings enthusiasm, ability and genuine interest in the vegetable industry to this new role and is responsible for assisting Ian and Geoff with Sales.